The Atom processor and its “relatives” made it possible for PCs to hit really low prices even below $200. The list of Amazon’s best-selling notebooks is currently dominated by lots of inexpensive systems that sell well. There’s a wide range of laptops with Intel Atom CPUs available from various top brands and to maintain security at its max, you will need a lightweight antivirus that’s appropriate for an Atom processor. There are lots of antivirus tools for Atom processors on the market, but we chose five of the best that works excellent on computers running Windows just to make your choice much more relaxed. Check them out and get the one that seems to work best for you. Panda’s cloud solution is the very first of its kind. This antivirus solution is built in order to be able to take advantage of the cloud computing’s power. This tool does not download any virus definition. This is a fast, light software that is ideal for notebook users. It’s also important to note that the CPU use of the Panda Cloud Antivirus is extremely low. The memory footprint is around 8MB when the program is idle. Panda Cloud Antivirus will keep your notebook protected even when you are not connected to the cloud. The program keeps a local cache of signature files. Panda Cloud Antivirus has a massive user base who contributes significantly to the cloud. Since all the hard work is done in the cloud, you will not even notice that the program is there. All you have to do is install it and forget about it. You will not have to worry about updates, settings, complex configuration and more details ever again. Panda Cloud Antivirus will do everything on your behalf. This tool provides maximum protection against the latest viruses. You can find out more about this antivirus and get Panda Cloud Antivirus from the official website. 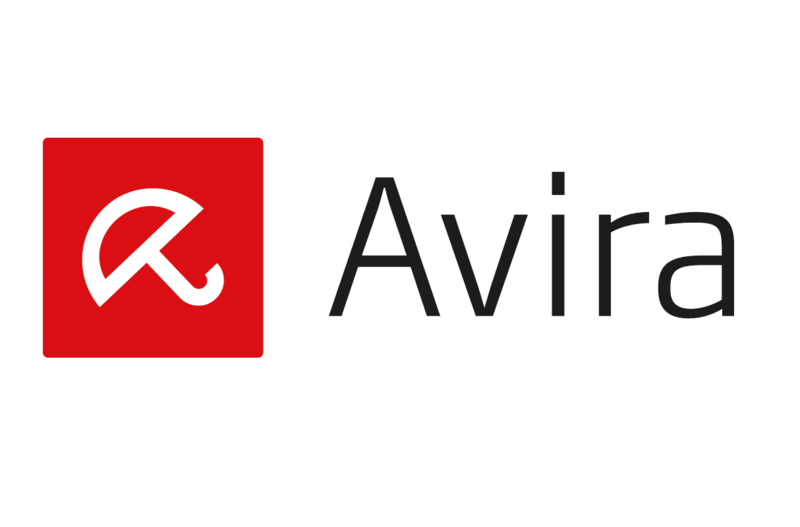 Another great antivirus that might be a good choice for your Atom-powered PC is Avira. This antivirus comes in several versions, and the free version can block various online threats including both malware and ransomware in real-time. In addition to malware protection, this antivirus can also block ads and scan your home network for any vulnerabilities. Avira Antivirus also has a privacy overview feature, so it’s perfect if you want to protect your privacy. Lastly, you can manually update your software or manage passwords right from Avira Antivirus. Internet Security Suite offers anti-phishing protection as well as advanced ransomware protection. This version can also let you know if any of your online accounts have been breached. 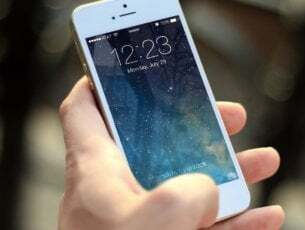 In order to help you enhance the security of your online accounts, this version also has a password manager that will automatically generate and memorize secure passwords for you. Lastly, there’s a Prime version that can remove junk files and help you free up some space. This version can protect you from identity theft, and it will let you know if any of your personal data has been published online. Lastly, this version also has its own VPN, so you can browse the Internet completely anonymously. Overall, Avira Antivirus offers solid protection, and since this isn’t a demanding application, it should be able to run even if you’re using an Atom processor. This is one of the best free antiviruses and it provides lightweight and intuitive protection that is powered by a community of more than 400 million users. This tool is able to provide next-generation cybersecurity for every user. It can stop even the most determined hackers from attacking your computer. The Webcam Shield protects your built-in camera from all kinds of hidden spies. The Ransomware Shield will make sure that your file won’t be encrypted without your permission. This is a free antivirus tool that provides real-time protection. It also offers intelligent threat-detection and also enhanced security for your browser, passwords, and network as well. Avast is easy to install and use. Using Avast, you will be able to stay focused on your own business, while the software manages your security. All Avast security products are light, fast and they come with powerful features in order to give you the best protection that’s easy to use. 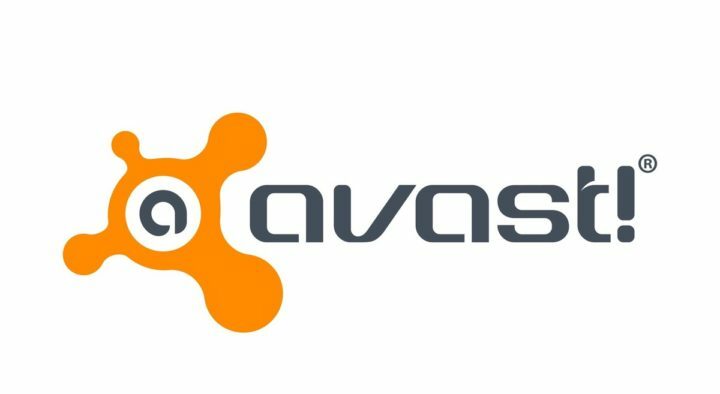 Avast antivirus will not slow down your computer. Cyber threats are increasing every day, and that’s why cybersecurity must also be always up to date. Avast is able to provide a shield for cyber attacks in real-time. This is an excellent lightweight antivirus that makes sure that none of your files are left unprotected and vulnerable to attacks. This tool does not require any signature updates, and it only needs a small space on your disk, unlike other antivirus programs. The software is easy to install and use. It is able to scan your computer really fast, and it offers high protection against all kinds of cyber attacks. 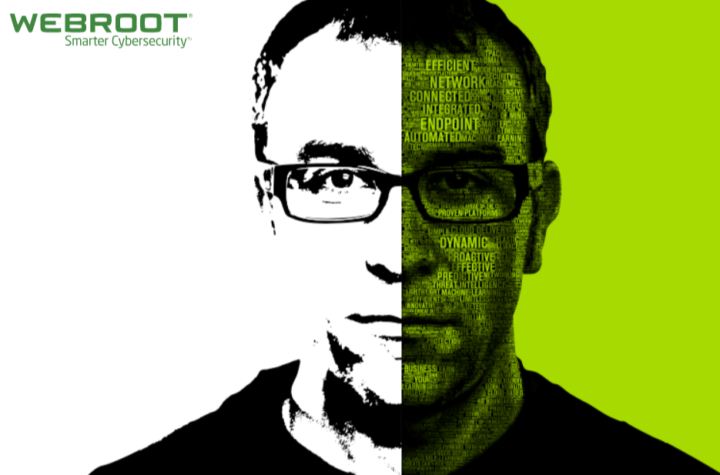 Webroot offers cloud-based protection that stops threats in real time. 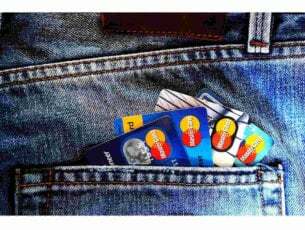 It can secure both individuals and businesses. Webroot comes for home and home office to protect your computers. Webroot also comes with a version that’s ideal for protecting your business by offering multi-vector protection for endpoints and networks and cloud-based threat intelligence services. This software takes up an initial memory of 3MB. You can check out more features that are included in this lightweight antivirus software and get it from Webroot’s official website to try it out. 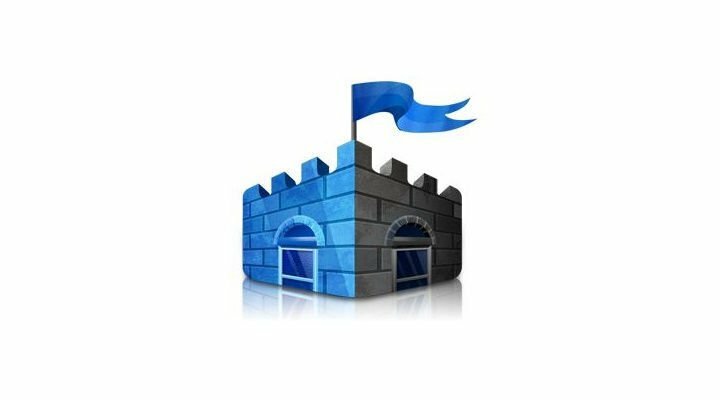 Microsoft Security Essentials is a free antivirus from Microsoft, and it works excellent on notebooks. It uses minimal system resources, and it manages to provide comprehensive protection against malware, viruses, and rootkit as well. Even if users might be surprised that Microsoft is giving away a great product for free, this is happening indeed. One of the best features of Microsoft Security Essentials is that it is very low on your system resources. If you use Microsoft Security Essentials on your notebook, it will not hog it down. This tool also provides a comprehensive security protection. Microsoft Security Essentials is able to protect your notebooks against viruses, spyware, malware, and more malicious software. This program provides real-time protection, and it also offers authentic updates to maintain its virus signature database up to date. You can download Microsoft Security Essentials and give it a try. Immunet is a malware and antivirus protection system that uses cloud computing in order to offer users enhanced community-based security. Community-based security is able to help with threat detection for all users. If this software detects a threat on one member’s system, it will instantly block this threat from attacking the whole community. Immunet Cloud offers fast and real-time online protection for all users. It provides a community-level protection. Another great feature of Immunet is the basic detection and removal of viruses, bots, Trojans, worms, spyware, and keyloggers as well. The basic networking scanning includes Quick Scan, On-Demand Scan, and On-Access Scan. The file management and protection feature provides the possibility to scan individual files, exclude files, scan compressed data, and also quarantine infected files. Immunet also offers a clear documentation with History and report Logging. This tool is compatible with various existing antivirus software for an increased level of protection. You can protect your friends and family by also inviting them to join the free Immunet Community. Each of the community’s member is able to bolster data analysis in order to provide the most updated and comprehensive protection for your computer. 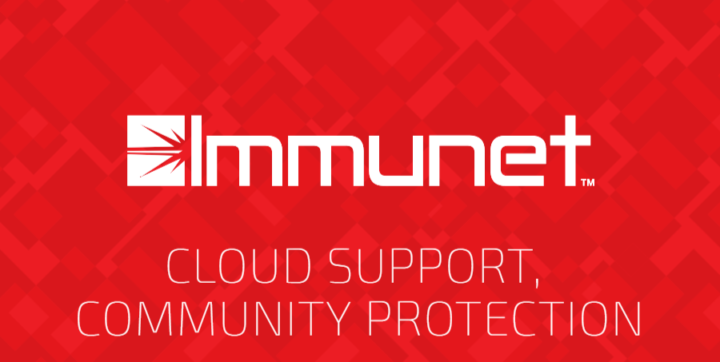 If a community member comes into contact with a virus or malware, Immunet will automatically add that protection to the rest of the community. You can check out more exciting features of Immunet on the official website of this excellent antivirus tool. These are five of the best antivirus programs targeted at computers using Atom processors that are guaranteed to increase your device’s security to the max. 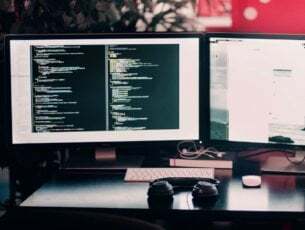 It’s best to head to their official websites and check out the complete set of features included in every software, and after that, you’ll be able to decide which one is the best for your security needs.